Yep. We’ve all heard it. The dreaded “S” word. 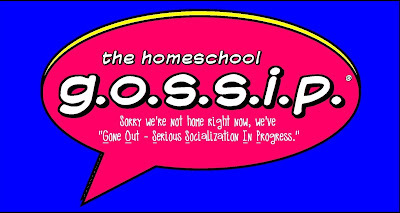 The rumors about homeschoolers are we stay locked in the house all day and never interact with people outside our homes…HA! We can all have a good chuckle the next time we get asked that question! 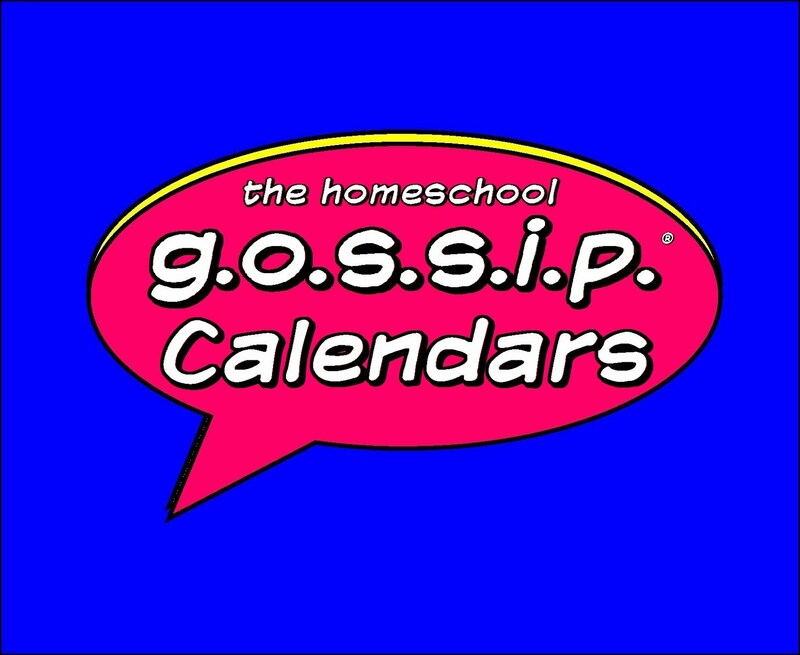 There are SO many homeschool activities and events in the Charlotte, Lake Norman and surrounding areas that The Homeschool Gossip has three calendars! One for recurring events, one for special/one-time events and one for Teen events. You'll also find lists of homeschool support groups, co-ops & tutorials, dances & proms and field trip and outing ideas for even MORE socialization opportunities! 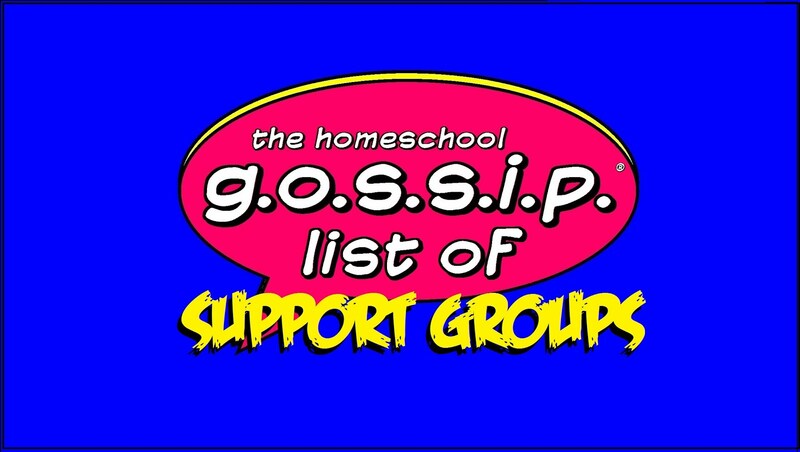 • List of Homeschool Support Groups: These are information loops on Facebook, Yahoo Groups and Websites. You can find general support, social activities, curriculum advice, etc. 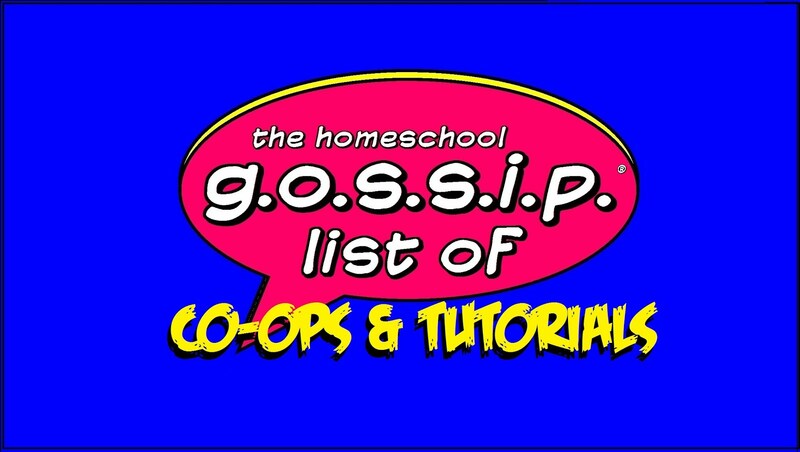 • List of Homeschool Co-ops & Tutorials: These are where you find academic support, and socialization through classes. Many co-ops also provide general support as well as social activities. • List of TEEN events, activities & clubs, #TeenScene : for the 13 & up crowd. • List of Special Interests Clubs for those with a passion for sports, drawing, gaming, books and more! • List of Social Clubs for KIDS to join (with their parents)! • List of Adventure Groups such as 4h, Girl Scouts, AHG, Boy Scouts, Trail Life and more. • Homeschooling FAQs for those who are considering or new to homeschooling. • Nationally Standardized Testing Options can be found on the Homeschooling FAQs list and the Homeschooling Services List. • List of current Homeschool Enrichment Classes & Services being offered. These lists are ever growing! 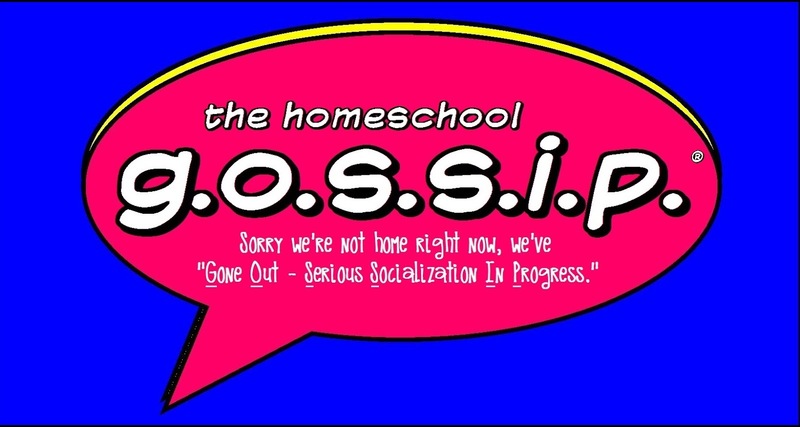 If you know of other homeschooling events and activities, co-ops and support groups, or would like to see your service or class listed, send The Homeschool Gossip a message or an email to TheHomeschoolGossip@gmail.com. 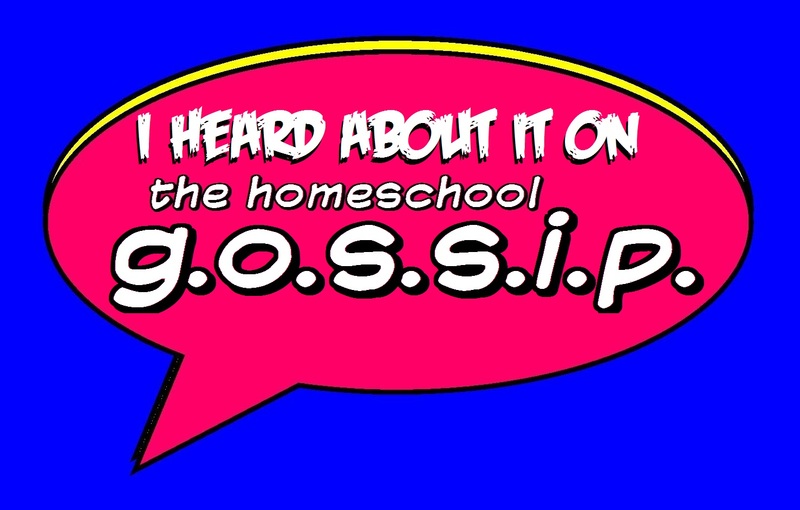 Tell the you heard about it on The Homeschool Gossip!